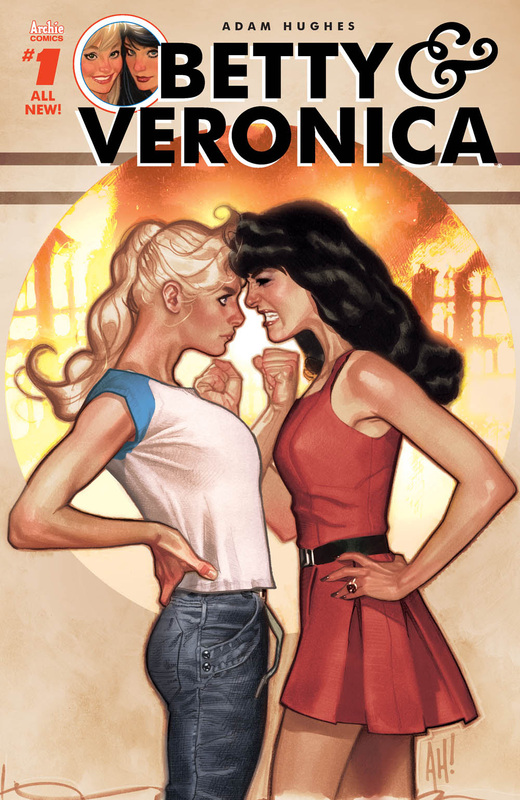 New York, NY (September 29, 2016) - Archie Comics, the acclaimed and bestselling comic book publisher that is home to some of the best-known pop culture creations in the world, including Archie, Jughead, Betty & Veronica, Josie & The Pussycats, Sabrina the Teenage Witch and the hit AFTERLIFE WITH ARCHIE series, today unveiled plans for New York City’s premiere pop culture event —New York Comic Con 2016 —coinciding with the launch of ARCHIE MEETS RAMONES, the oversized one-shot comic celebrating the 75th Anniversary of Archie Comics and the 40th Anniversary of the legendary punk group the Ramones. Archie Comics continues its year-long 75th anniversary celebration with the upcoming premiere of a new, hour-long live-action drama series, ‘Riverdale’ on The CW in early 2017 from executive producers Greg Berlanti, Roberto Aguirre-Sacasa, Sarah Schechter, and Jon Goldwater; and the continued overwhelming success of the company’s “New Riverdale” line of titles, which include revitalized takes on the core Archie characters by the top talents in the industry. "New York Comic Con is always a special event for Archie. 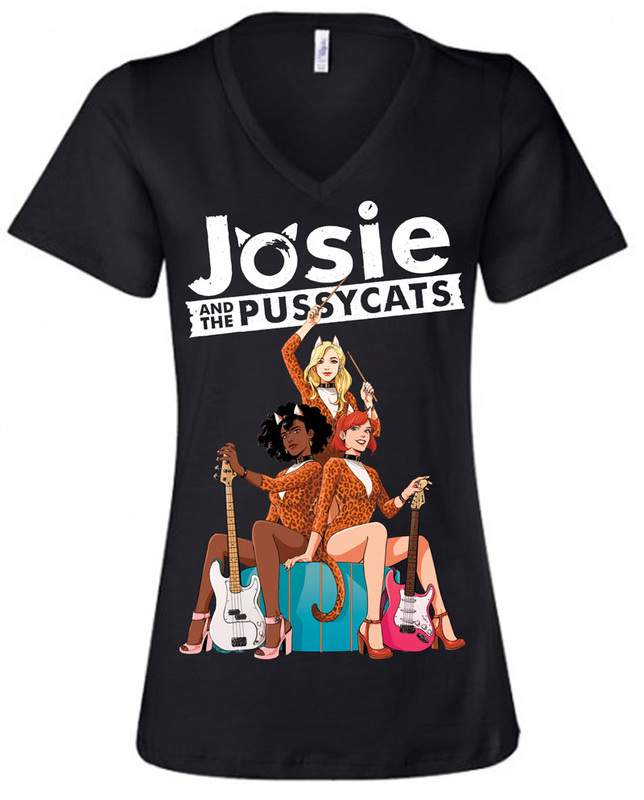 It's our hometown show," said Archie Comics Publisher/Co-CEO Jon Goldwater. "This year has been all about not only celebrating Archie's amazing history, but looking forward to the even-brighter future, one that includes a 'Riverdale' TV series, even more acclaimed New Riverdale books and the surprises and game-changing moves Archie Comics has become known for." Two key launches will take center stage for the publisher at NYCC this year, starting with the punk rock reunion fans never saw coming: ARCHIE MEETS RAMONES #1. 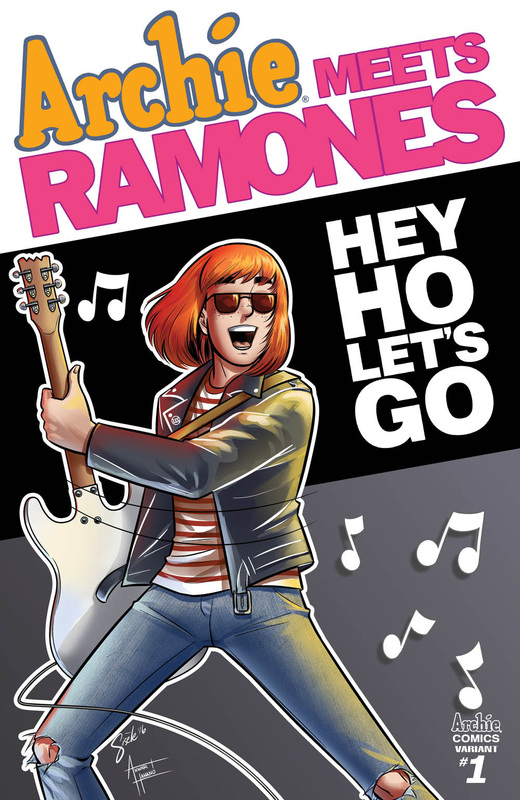 Hitting comic shops and digital retailers on the eve of the show, Wednesday, October 5th, and featuring the work of the all-star creative team of co-writers Alex Segura (ARCHIE MEETS KISS), Matthew Rosenberg (4 Kids Walk into a Bank) and artist Gisele Lagace (“Occupy Riverdale”), the special one-shot transports Archie and friends back to New York City in 1976 – and face to face with Joey, Tommy, Johnny, and Dee Dee of the Ramones. 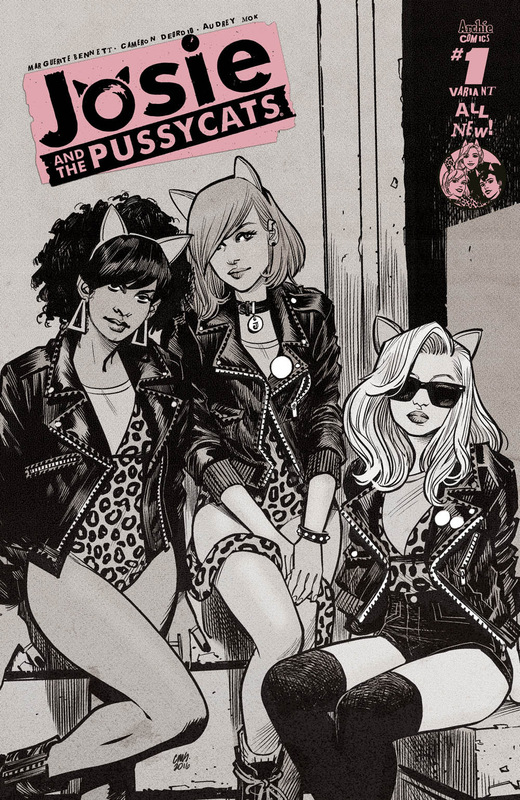 The star-studded festival line-up of musical powerhouses also includes a relaunched JOSIE & THE PUSSYCATS series from co-writers Marguerite Bennett and Cameron DeOrdio, featuring the stellar art of rising star Audrey Mok. 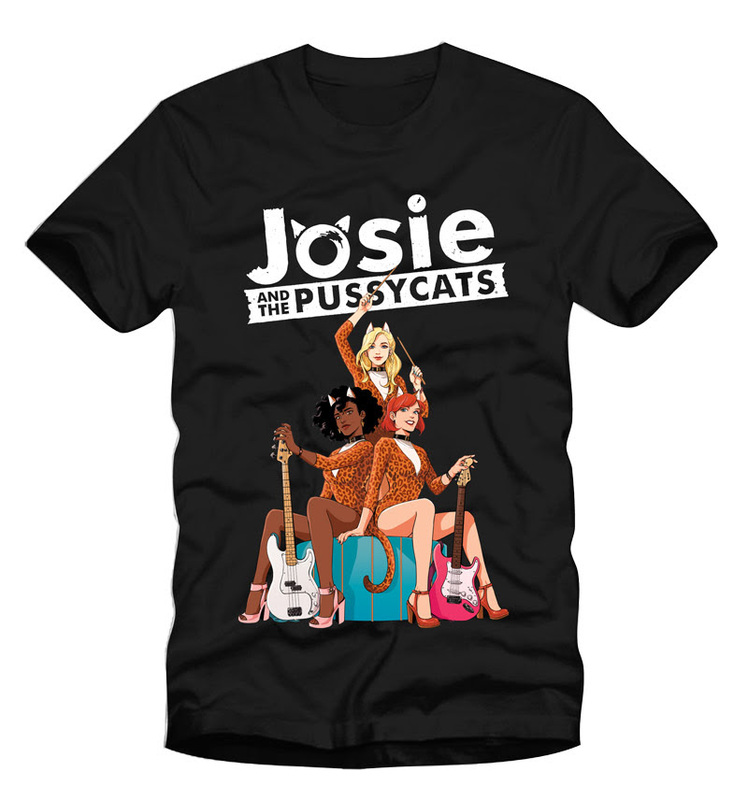 The first issue of the must-read series kicks off with Josie getting the band together to help achieve her dreams of musical stardom – and learning about friendship and trust along the way. 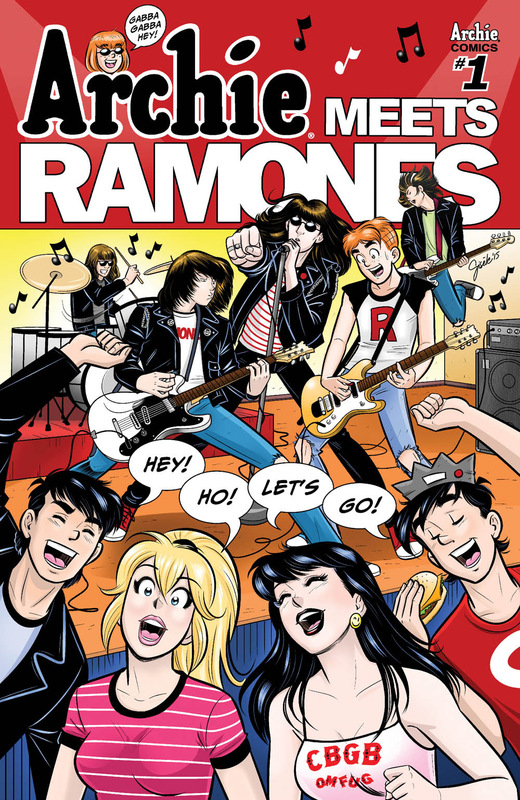 The two amped-up debuts are the opening acts for what will surely be an amazing weekend of signings, exclusives and announcements at New York Comic Con 2016 —including exclusive-to-the-show variant cover editions of ARCHIE MEETS RAMONES #1 by Gisele Lagace, BETTY & VERONICA #1 by Adam Hughes, and JOSIE AND THE PUSSYCATS #1 by Cameron Stewart, merchandise and more. These convention exclusive covers will be available for $10 at the Archie Comics Booth #1936 while supplies last. Just in time for the new JOSIE AND THE PUSSYCATS series and ARCHIE MEETS RAMONES one-shot, this Panel has it all! Get exclusive news on upcoming titles and a look at The CW’s ‘Riverdale TV’ show! Featuring Jon Goldwater (co-CEO/publisher), Mike Pellerito (president), Roberto Aguirre-Sacasa (Archie Comics chief creative office, showrunner, The CW’s ‘Riverdale,’ writer AFTERLIFE WITH ARCHIE and CHILLING ADVENTURES OF SABRINA), Rachel Antonoff (B&V Fashion Designer), Dan Parent (writer/artist LIFE WITH KEVIN), Adam Hughes (writer/artist BETTY AND VERONICA), Ryan North (writer JUGHEAD), Marguerite Bennett and Cameron DeOrdio (co-writers JOSIE AND THE PUSSYCATS), and moderator Alex Segura (SVP-publicity & marketing, co-writer ARCHIE MEETS RAMONES) and more! 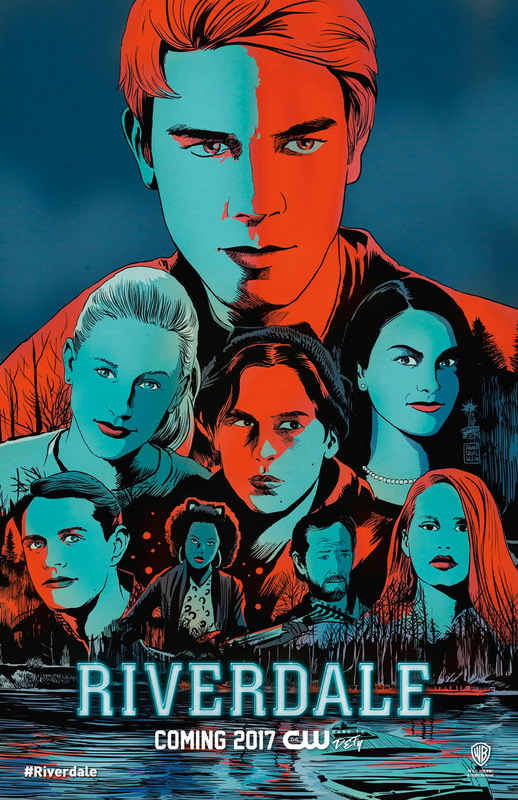 A special promotional poster by Francesco Francavilla depicting the stars of The CW’s ‘Riverdale’ show will be distributed for free at the Archie Comics booth on a first-come, first-served basis while supplies last. 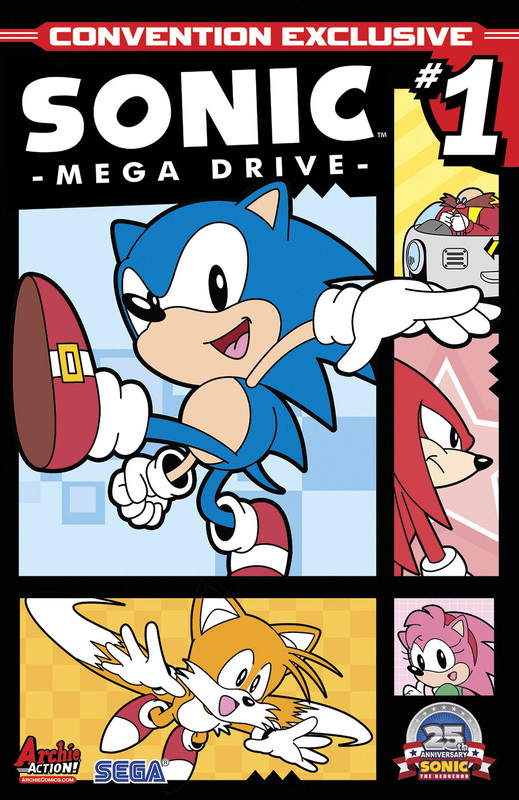 Previously available only at San Diego Comic-Con, this SONIC MEGA DRIVE cover will be available at the Archie Comics Booth while supplies last! Quantities are extremely limited.